to improve your everyday tasks. aspenhome has evolved over the past 30 years from a small family-owned home entertainment business to a full line furniture manufacturer and importing company. Specializing in thoughtfully designed and innovative products for the way people work, play and relax at home. Winner of five ASFD Pinnacle awards and Furniture Today’s Supplier of the Year, aspenhome is recognized as a resource for fashionable and functional family furniture, both imported and made in the USA. 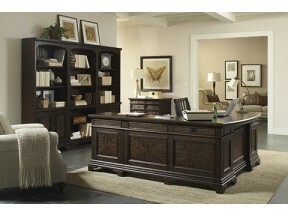 The aspenhome collection includes bedroom, dining, home office, home entertainment, and occasional furnishings. 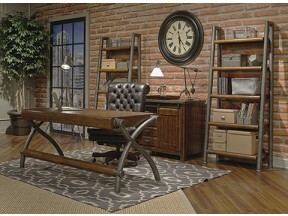 aspenhome is distributed by Furniture Values International, and headquartered in Phoenix, Arizona.